The Savoy has formed a partnership with Moser, the legendary creators of what many consider to be the finest glass crystal in the world. Throughout the hotel guests will see glass artefacts made entirely by hand in the Czech Republic. Notice the incredible colours formed by a process unique to Moser, also a closely guarded trade secret. Gaze in awe at the intricate carvings. The larger pieces, once blown by one of the master glassmakers, are usually carved by one man who will copy a design drawn on flat paper onto the 3D glass. Intricate designs can take up to one month to reproduce and then face the final test. Experts appraise every single product by eye. Only those that pass this examination are released to go to their delighted owners. Those that fail are condemned to be crushed. The Moser glassworks was founded in 1857 by Ludwick Moser at Karlovy Vary, some two hours drive from the capital Prague. 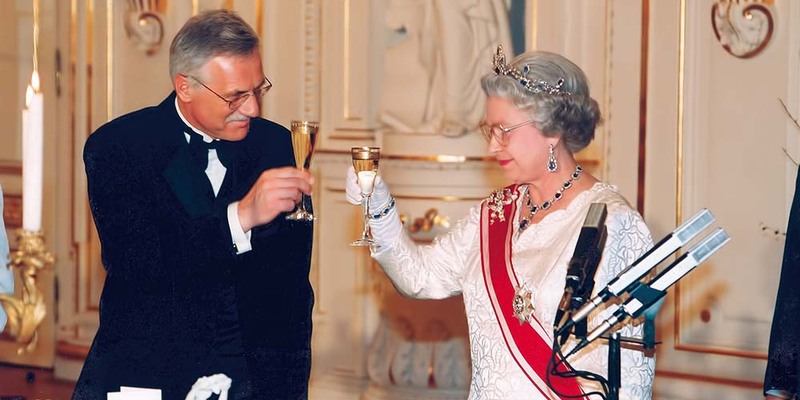 After winning many medals around the world for both the design and high quality of the glassware produced, Moser received the ultimate honour of a warrant to supply glass to the Imperial Court of the Emperor of Austria. This started a trend, which continues to this day, of royalty around the world including the United Kingdom building up collections of Moser glass for their grandest occasions. Over it’s 161 year history Moser has survived many political, social and economic changes that the country has been through since its inception, but amazingly, the highly skilled and innovative glass production remains true to it’s heritage and original creative techniques. The present day Moser glassworks operates much as it did all those years ago. Master craftsmen and women blow, paint, colour and engrave each piece by hand. The greatest designs from the past are still made and collected while each year contemporary designs are added either seasonally or permanently. Unusually, Moser glass is ecologically friendly and lead free. Their wine glasses, for example, are surprisingly light. Lead is typically added to glass to make it easier to handle making the achievements of the Master Glassmakers even more remarkable. Today Moser glass is sold around the world. It is available at nearby Thomas Goode or William & Son in Mayfair, Linley in Belgravia and Asprey. 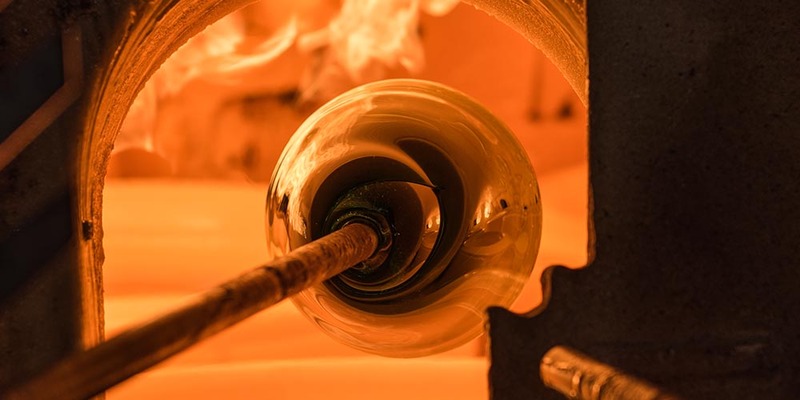 Or, best of all, why not plan a visit to Karlovy Vary where potential customers can see the artists at work from molten glass to finished engraving and painting. The heat and noise of the furnaces, the loud banging of excess glass falling onto the floor and the sight of each team of four (the Master who will have spent up to 20 years learning his trade, his two aides and an observer at the beginning of his career) taking a regular sip of water to counter dehydration will remain in the memory for ever. They can then discuss personal wishes to either personalise a standard product or even commission something unique that can be passed down through the generations as so much Moser Glass has been for 161 years.